Metals Depot exclusive GRATE PLATES™ Driveway Drain Grates are the last drain covers you'll buy. Finally a solution to plates that move and jump out of place and scrap thieves, these plates are heavy in weight and stay in place. Designed for heavy duty traffic these drain covers will not crack and break like traditional cast drain grates. 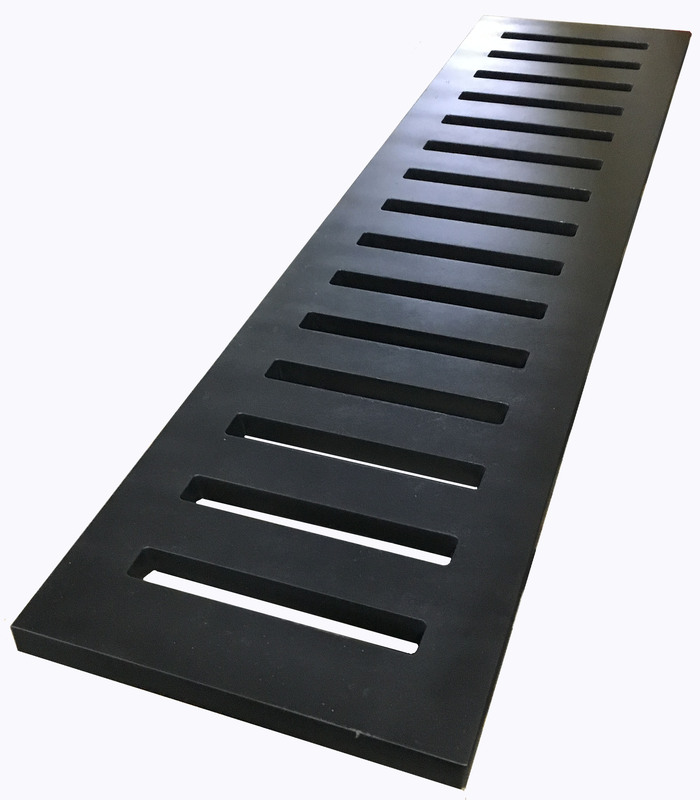 Grate Plates are 3/4" thick and are ideal for placement where a supporting ledge exists in driveways, roadways, and parking lots. Lengths are standard 48 inch but we can make most any size, thickness or configuration for your project. Buy multiple plates to get just the length coverage you need.